I’ve written about my “bad boss” experiences in the past – my very first supervisor who had me running errands and doing other menial tasks, another boss who micro-managed every aspect of my work, and one who took any upward feedback very, very badly. Truth is, we really do learn as much from bad leadership as we do from great leadership – the journey, of course, is not nearly as enjoyable. And the lessons the experience bears may not reveal themselves until later. In their own pitiful way, horrible bosses provide a window to the traits and behaviors that lower morale, make people angry, increase stress levels, and send employees running for the exits. This post on the Strategy + Business blog by leadership expert Sally Helgesen, The Three Habits of Highly Effective Demotivators, offers a humorous, and truthful, take on bad bosses and highlights three signs that either you have a bad boss or you are a bad boss. Seek advice from someone who appears to work well with your boss or otherwise has a good rapport with him or her on how to best communicate and interact with your boss. One of my clients has received great tips and insights about her boss from her boss’ peers by asking questions and requesting feedback when she has the opportunity to work with them on interdepartmental projects or gets the chance to casually chat with them in their offices. Request a meeting to ask for and give feedback to your boss. After a few tearful retreats to the restroom, I finally had had enough and summoned the courage to ask my first supervisor to grab a cup of coffee with me in the cafeteria. After our candid conversation in neutral territory (the cafeteria), things improved considerably – and I believe he gained greater respect for me in the process. Choose to focus on the positives. 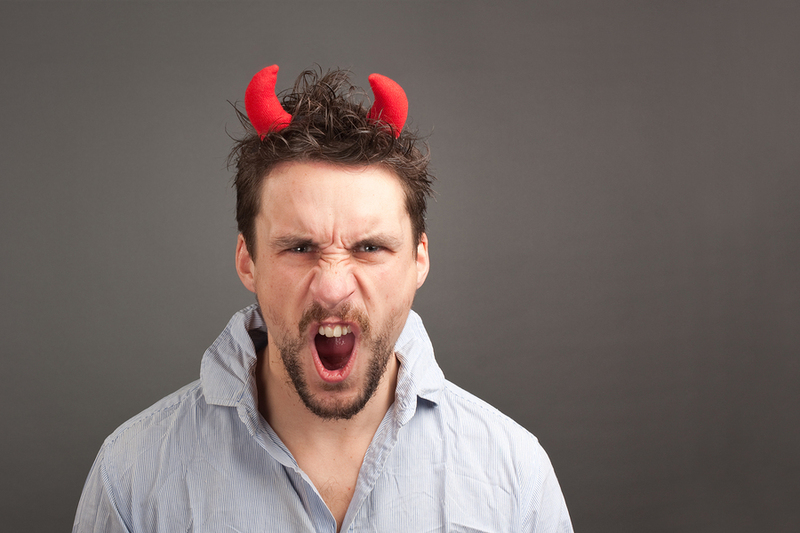 Most bad bosses also have a few good qualities. My micro-managing boss was a tough negotiator and had tremendous marketing knowledge. While I hated her style of managing, I paid close attention to her actions and behaviors when we negotiated contracts and marketing partnerships, and I took advantage of her expertise to build my marketing experience. Develop your exit strategy. As Maya Angelou said, “When people show you who they are, believe them.” Without coaching or other active intervention, your bad boss is likely to continue the patterns that are making you miserable. Don’t let the bad behavior infect you and cause your own performance to suffer or your attitude to visibly sour. Start looking for your next opportunity within your current organization on a team with a great leader, or at another company. What are other ways to cope and even thrive when working with a terrible boss? For support in your current “bad boss” situation, contact Robyn at rmcleod@chatsworthconsulting.com.